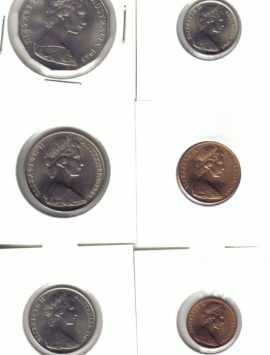 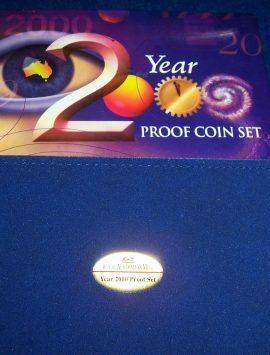 Categories: Decimal Coins, Proof Sets. 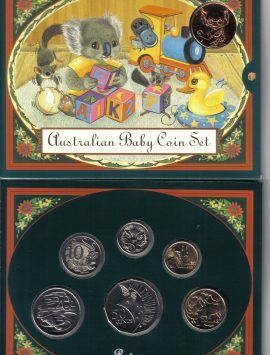 2000 Baby mint set. 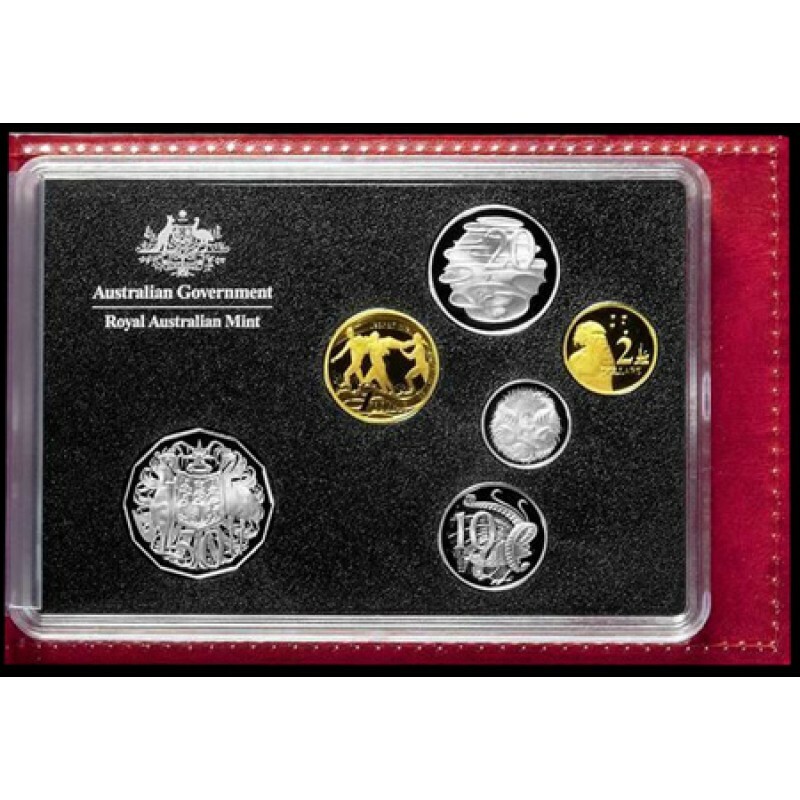 Perfect for a gift too! 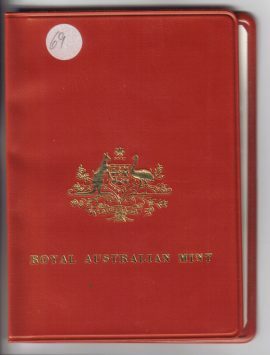 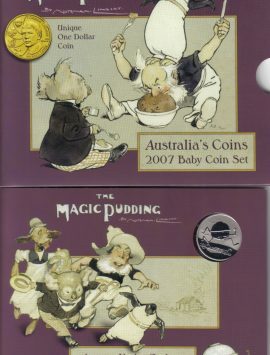 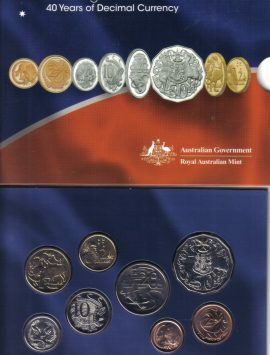 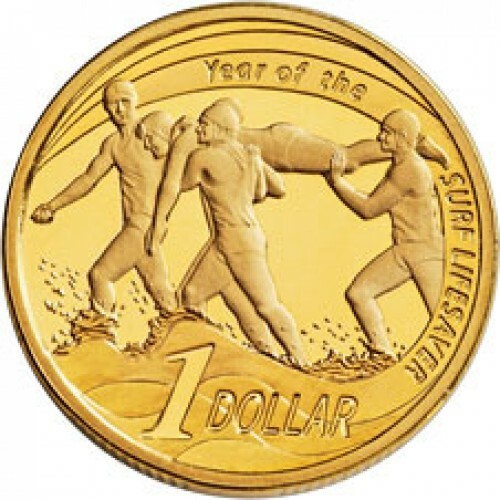 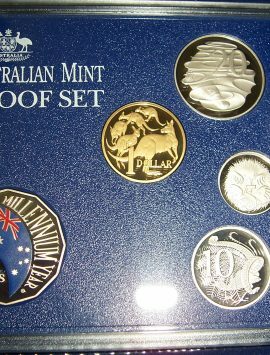 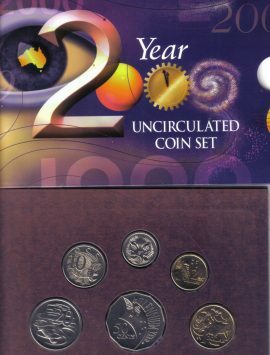 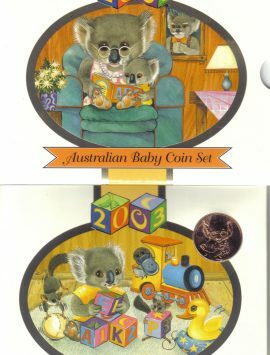 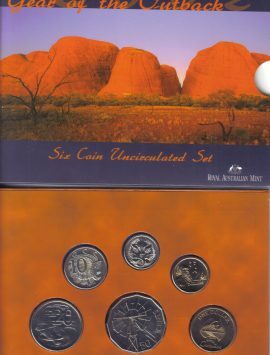 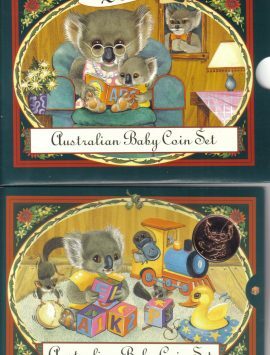 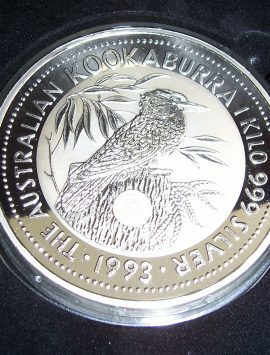 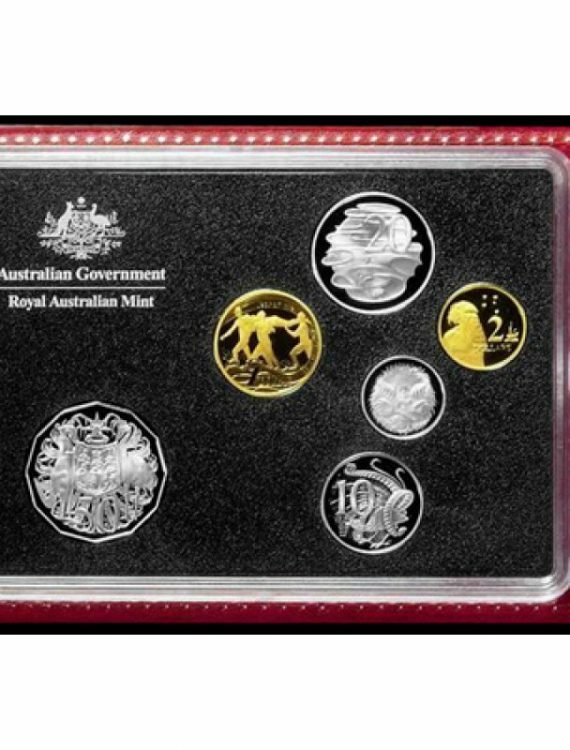 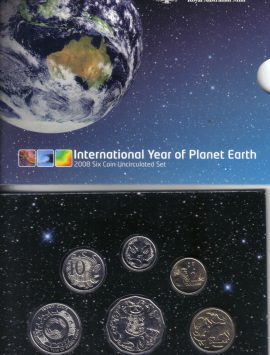 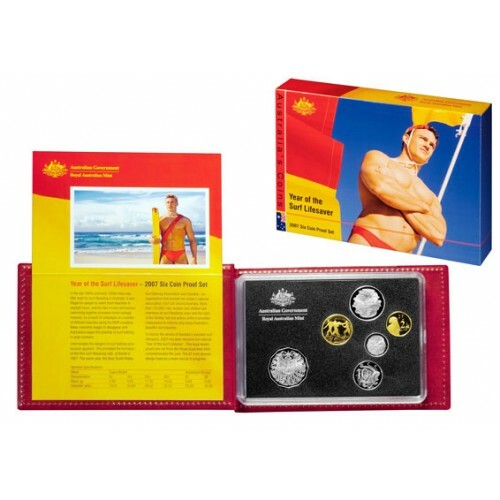 2000 Australian mint set. 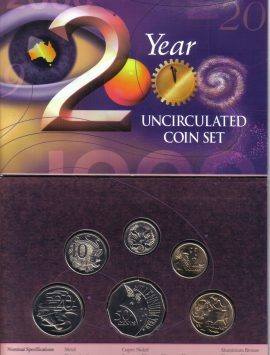 Perfect for a gift too. 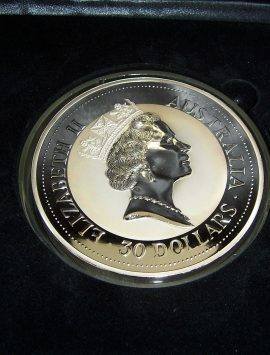 1993 Kilo Silver coin with Japanese Royal Wedding Privy.